Skype for iPad has just been updated with a new feature that gives you the ability to move your own video preview. Beautiful and simple, this is Skype built especially for the iPad. Call, video call, or instant message anyone on Skype. Plus, if you add a little Skype Credit, call landlines and mobiles at really low rates. With Skype on your iPhone, iPod touch or iPad, you can make and receive calls, and instant message anyone else on Skype, wherever they are in the world. You can also save on international calls and text messages to phones. 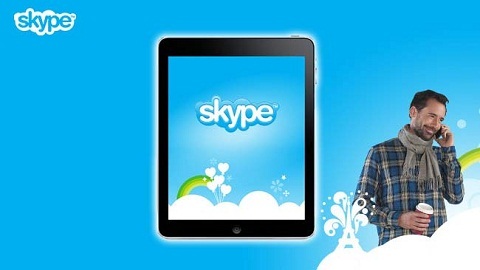 Skype is free to download and easy to use. With the latest version, you can now call over 3G, and keep Skype running in the background. 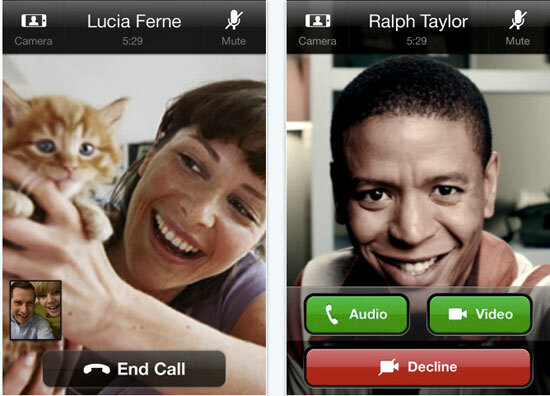 But the best new feature enables you to make video calls for free. Skype 2.0, Voice Calls Over 3G! 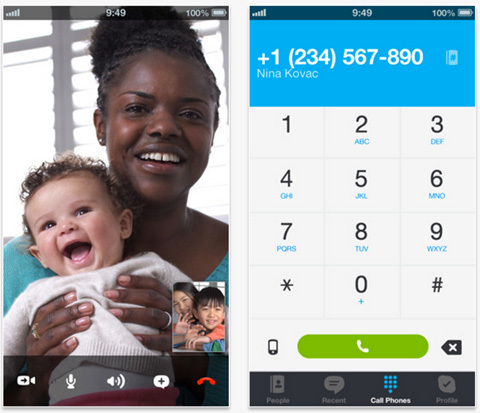 The iPhone App Skype has been updated “to 2.0” and now allows calls using AT&T’s 3G data network. Unfortunately there is also some bad news. VoIP calls over AT&T’s 3G data network is only free till “at least” August 2010, after that you need a mobile subscription. The quality of Voice Calls over 3G is surprisingly good. There is no information about how much the mobile subscription will cost. Skype And Google Voice Allowed By AT&T? The Washington Post reports that AT&T may be planning to announce support for Skype, Google Voice, and other related Voice over Internet Protocol (VoIP) services over its mobile networks, including via Apple’s iPhone. » Skype And Google Voice Allowed By AT&T? 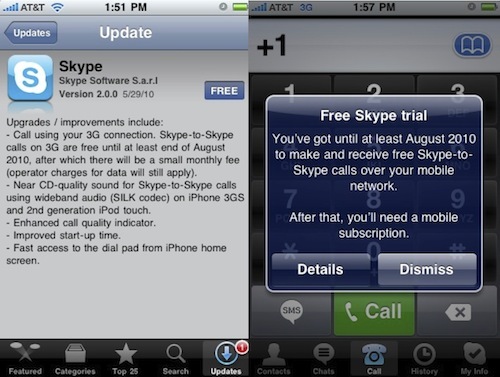 Saurik has published a post in Cydia explaining the issues that users are having with Skype and MobileSubstrate. Hit the break to see the complete message.